Zoya has been doing wonderful things this year. It's only April (yes, the last day of it, but it's still April), and I've received five amazing sets from them already. Each one more beautiful than the last. Today, I'm showing you the beautiful Stunning collection. A set of six vibrant cremes. I really don't know if I was more excited to unbox these or the Summer PixieDust collection. 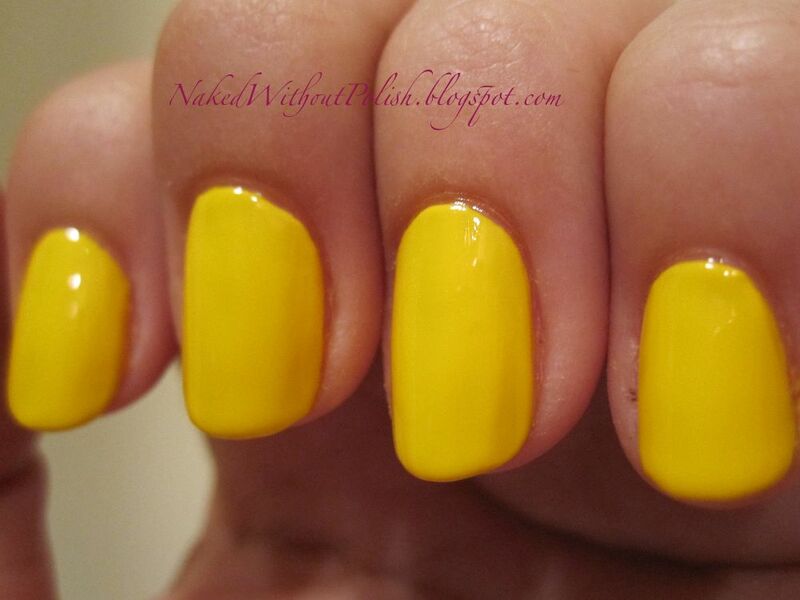 Zoya - Darcy is described as "a sunny yellow cream". 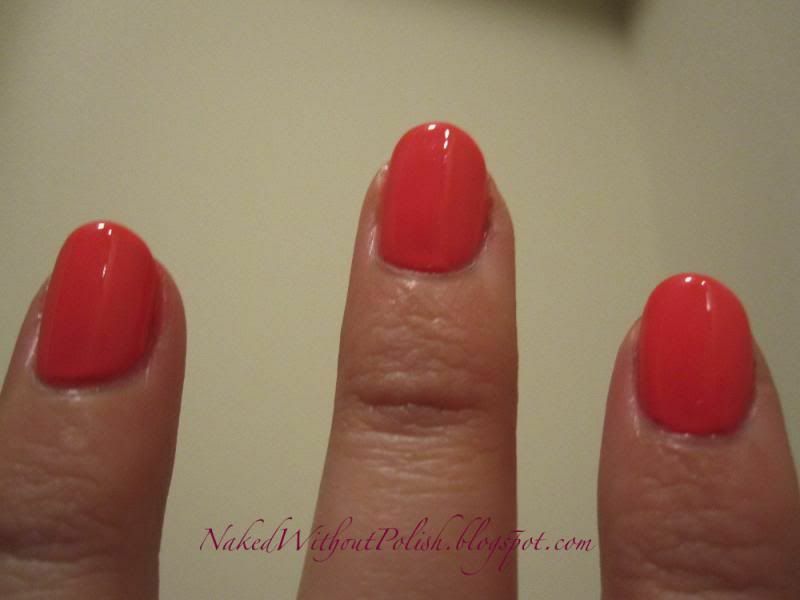 This is three coats of Darcy with Cult Nails Get It On base coat and Glisten & Glow HK Girl top coat. Darcy is a beautiful shade of yellow. This took three coats because it was a little streaky. Once I got the top coat on it evened out though. I'm definitely loving Darcy more than I thought I loved Pippa. I might have to do a comparison between those two soon! 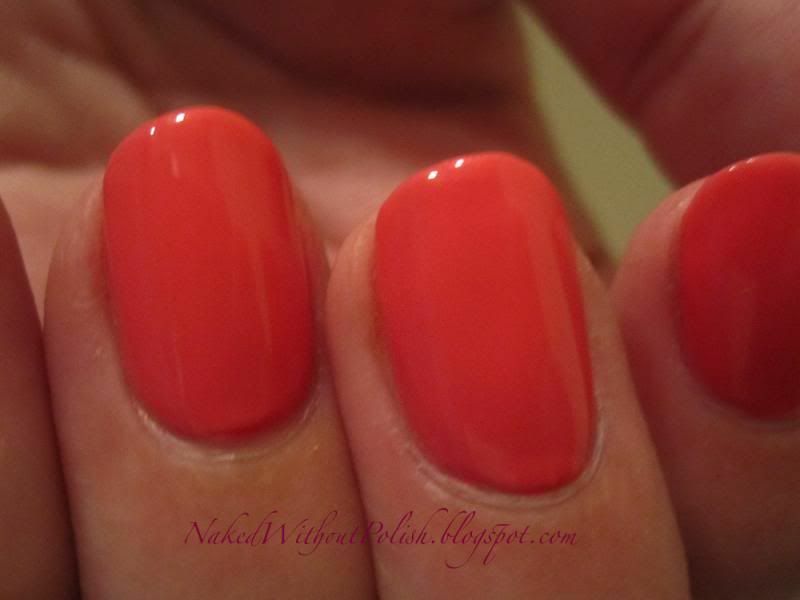 Zoya - Yana is described as "a Geranium pink cream". 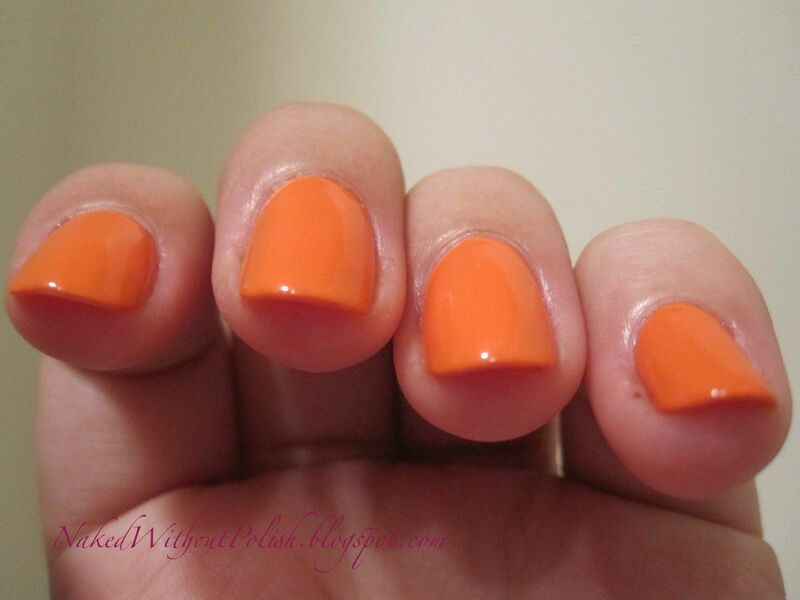 This is two coats of Yana with Cult Nails Get It On base coat and Glisten & Glow HK Girl top coat. 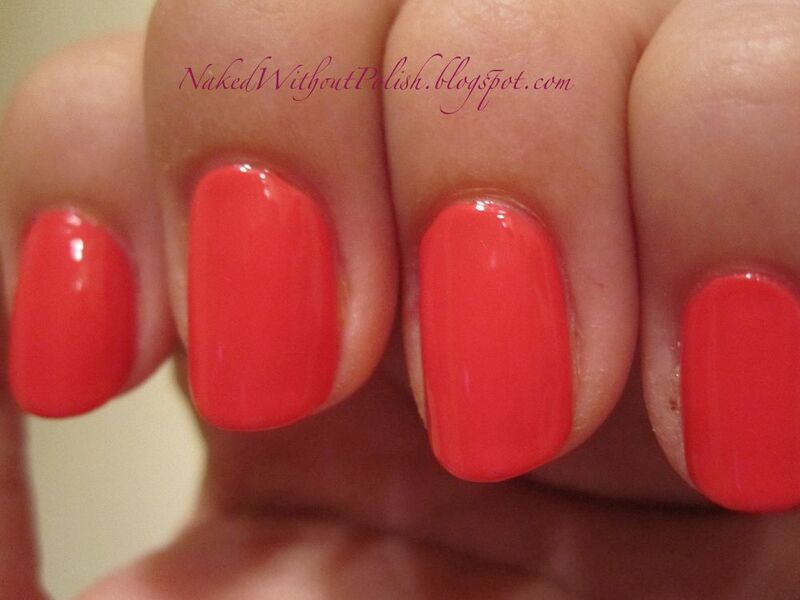 Yana just might be my new favorite pink. It's bright and vibrant without the blinding factor of a neon. Two coats was perfect. No problems with this one needing to even out. I still added the top coat to give it that extra bit of shine. 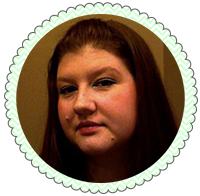 As familiar as Yana may seem, something about it is so very new. I, for one, love it! Going to be a great color for this summer. 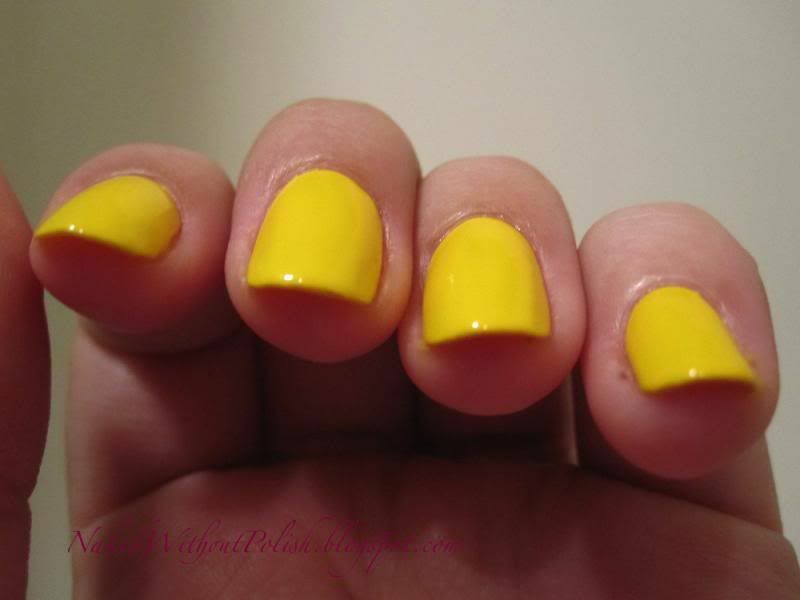 Zoya - Josie is described as "a grassy green cream". 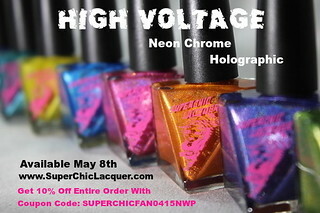 This is two coats of Josie with Cult Nails Get It On base coat and Glisten & Glow HK Girl top coat. This green...THIS GREEN!!! Josie. It's the perfect green. I'm not usually a fan of Essie polishes, but I had been wearing Mojito Madness because I couldn't find another one better. Yup, Josie just took the lead! 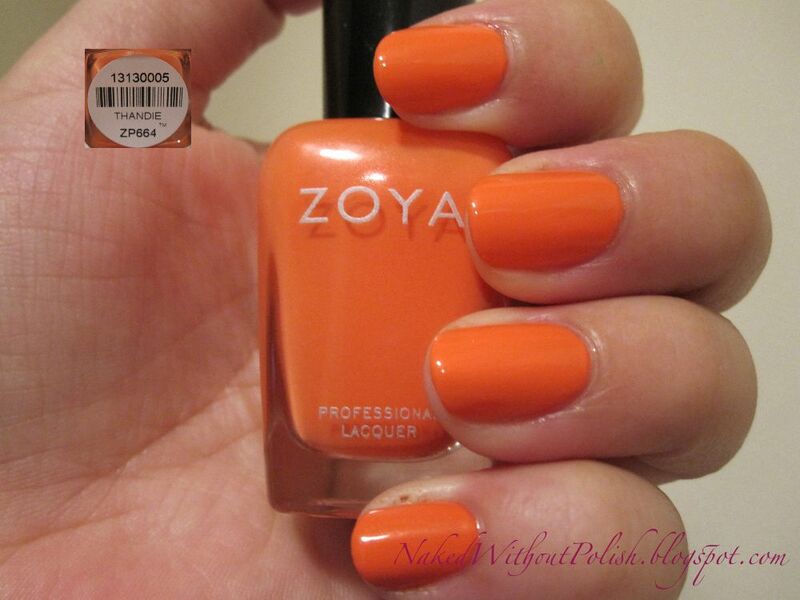 Zoya - Thandie is described as "a citrus orange cream". 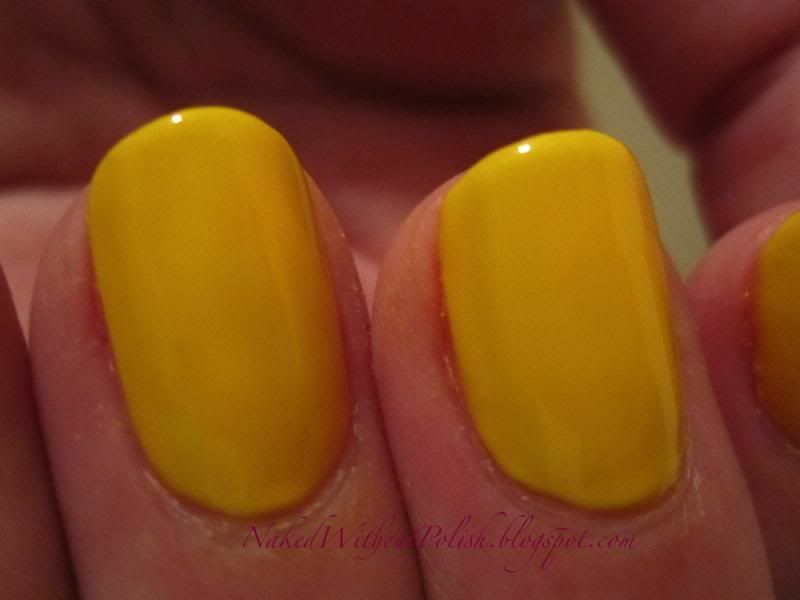 This is two coats of Thandie with Cult Nails Get It On base coat and Glisten & Glow HK Girl top coat. 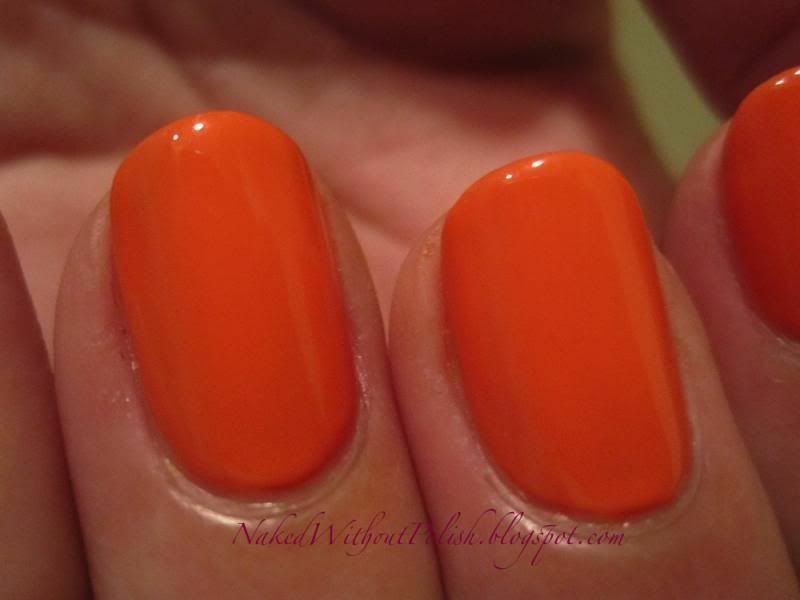 The color of Thandie reminds me of orange Tic-Tacs. Even though it wasn't scented, I still smelled the orange scent lingering. It is very strange the tricks our brains play on us. Application was beautiful. Thandie had some minor streaks, but not as badly as Darcy. 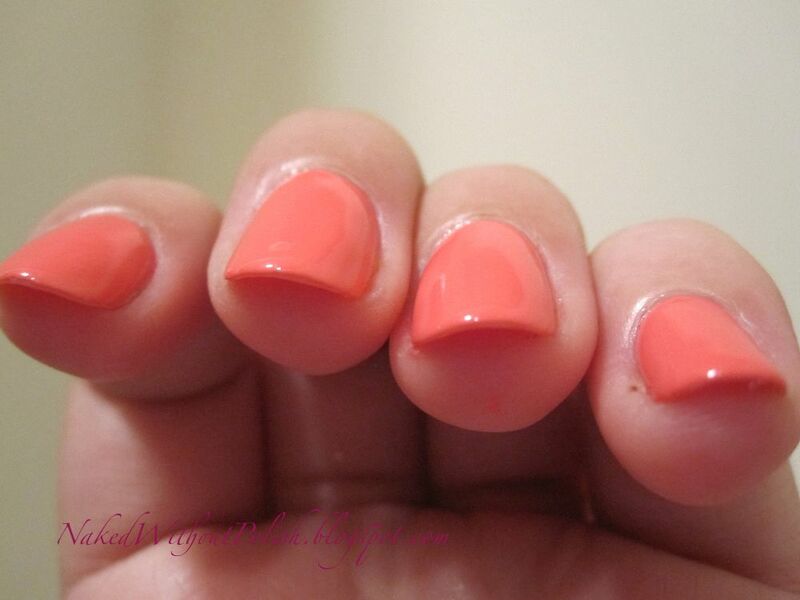 Top coat quickly evens out any streaks. 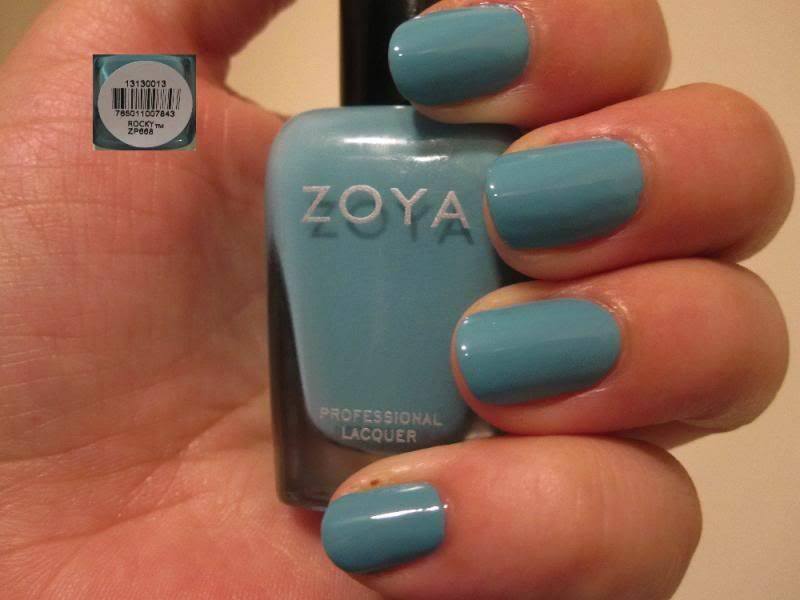 Zoya - Rocky is described as "a serene blue cream". This is two coats of Rocky with Cult Nails Get It On base coat and Glisten & Glow HK Girl top coat. Not quite sure why this is called Rocky. That name and the word "serene" don't seem to go hand in hand to me. But then, Rocky really isn't all that calming. My camera couldn't capture the brightness of it for some reason. It definitely looks more dusty in these. This picture partially captured it, except for it's really a lot brighter. Pay no attention to the redness of my skin. I don't know where that came from. 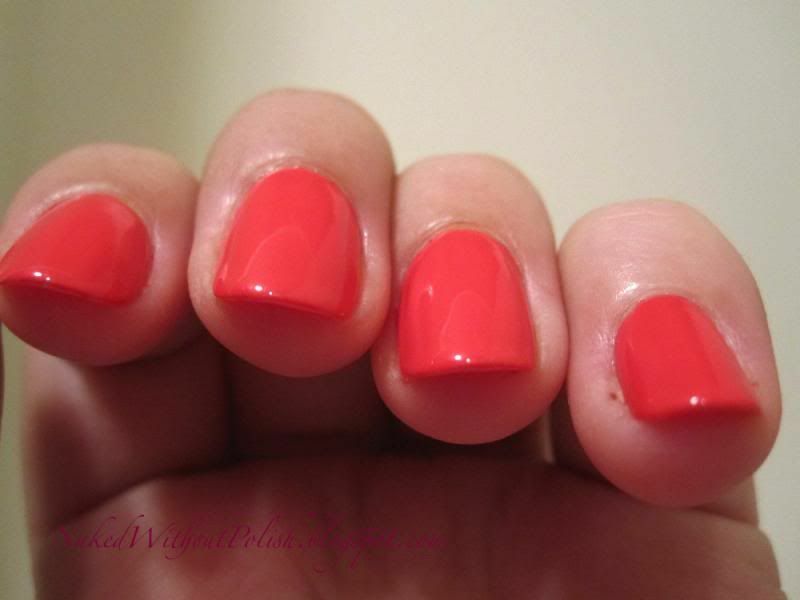 Please take my word for it that this color is bright and beautiful. 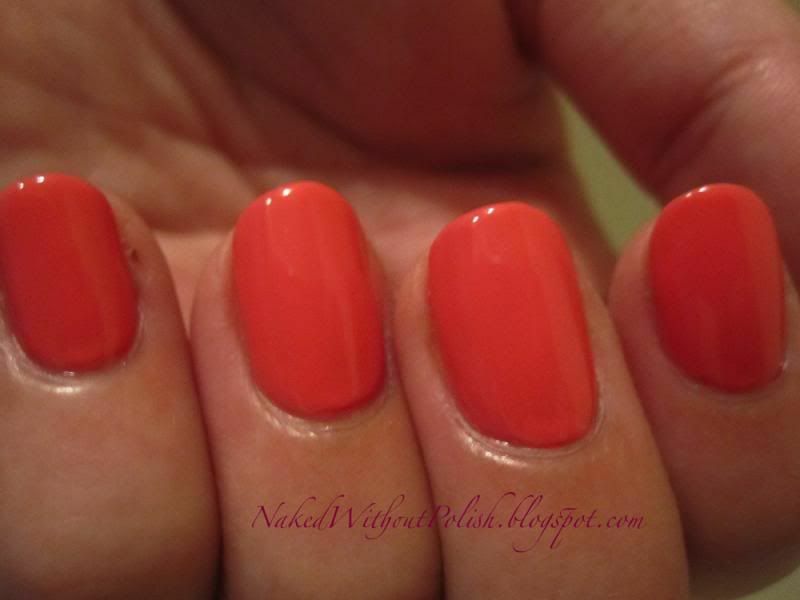 Zoya - Micky is described as "an amazing coral cream". 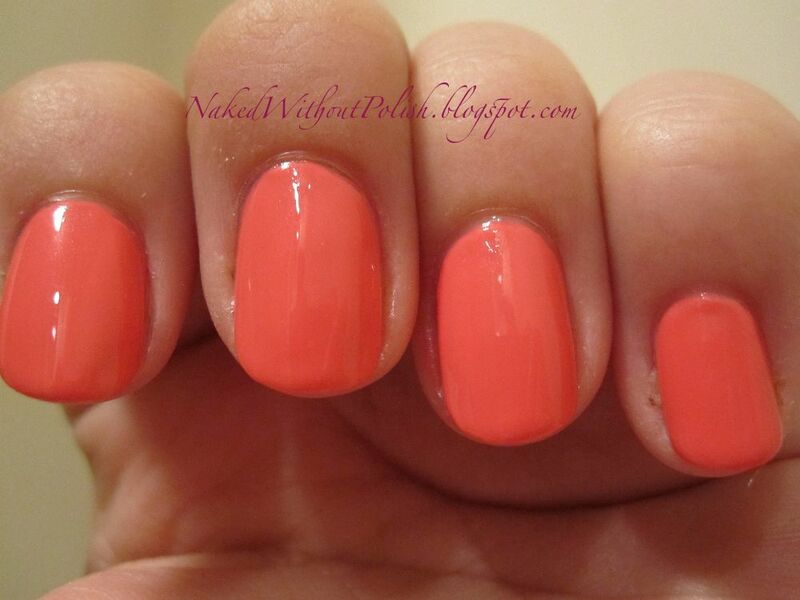 This is two coats of Micky with Cult Nails Get It On base coat and Glisten & Glow HK Girl top coat. They seemed to have out done themselves with that description. Micky is quite an amazing coral though. I hear Micky and I think of reds though. I wish I knew what inspired them to name this color such. Micky is another beauty that had no problems with application except just some minor streaking like in a couple others, but the top coat fixes things again here. This is as true a coral as it gets. Micky is cream perfection. 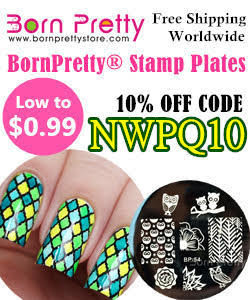 The Stunning collection, in it's vibrant colors, has kept a smile on my face. As fun and beautiful as glitters, textures and metallics may be, there really is something wonderful about a well formulated cream polish. The simplicity and perfection held in a solid color is so uplifting and cheerful. Despite the small issues with minor streaking, this collection is utter perfection in my eyes. All the streaking was fixed with the application of a top coat. Other than that, no other problems arose. 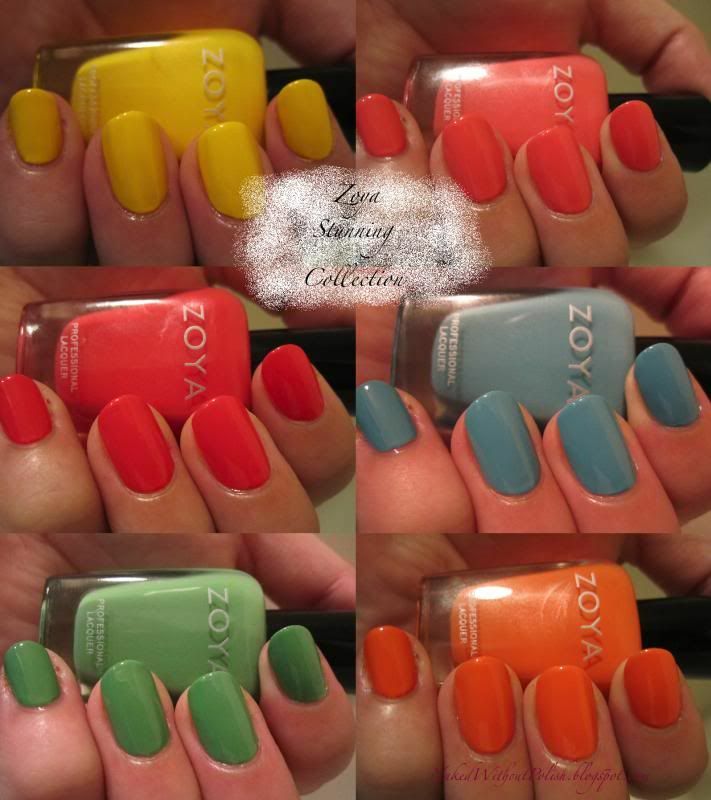 You can buy these on the Zoya website for $8 a bottle or $48 for the whole set of six. I would definitely recommend the latter. You won't regret it for a second.